What makes a resort special? For SKI Magazine the answer lies in a having a variety of amenities including terrain, fun for the whole family, and great apres-ski and nightlife options. 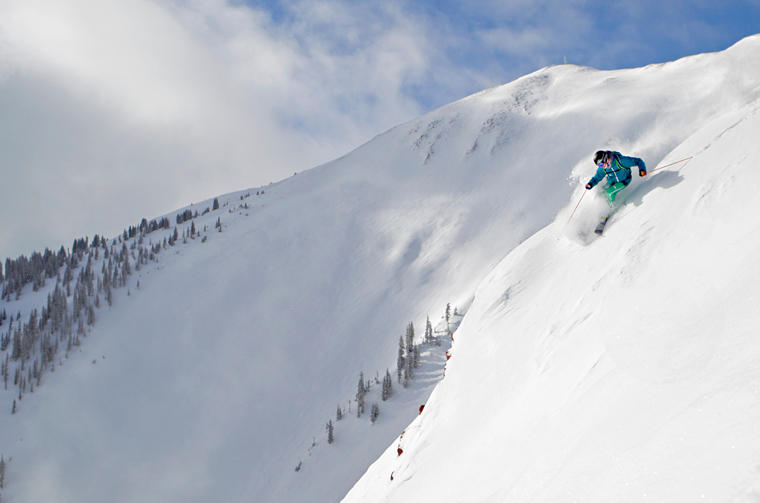 This year, Aspen Snowmass checks all the boxes and was named SKI Magazine’s No. 1 ski “resort of the year” in the West. 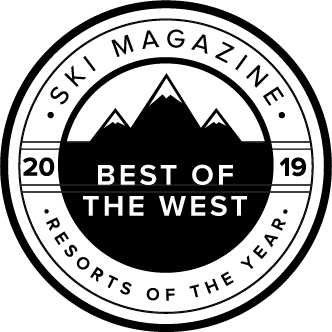 SKI Magazine unveiled its debut “Resorts of the Year” issue in October, with categories featuring “Best in the West” and “Best in the East.” Smugglers’ Notch in Vermont is ranked the top ski resort of the East. The magazine writes, “the four mountains that make up Aspen Snowmass are the gold standard for American skiing. Aspen Mountain, Aspen Highlands, Buttermilk, and Snowmass each have their own character, which is why most skiers visit a different mountain each day of their visit. The Dumps on Aspen Mountain or the glades beneath Snowmass’s High Alpine Lift are a must when it’s snowing, while the breathtaking descent of Highlands Bowl or the empty, perfect groomers of Tiehack beg for attention when the sky is blue. If the renown nightlife stretches on too long, at least one mountain will have a daily noon groomer on the weekends, keeping the corduroy fresh for those who hit the snooze button too many times.